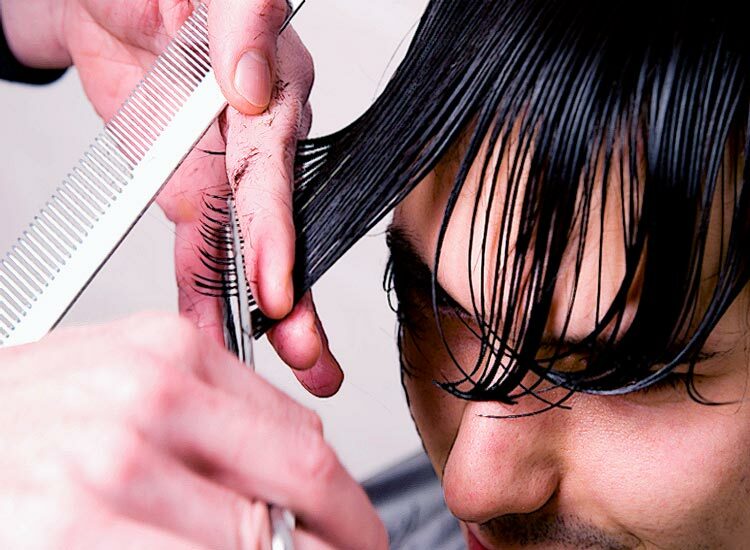 At Raffaele’s Hair Studio, you will find a perfect, contemporary style that is right for you. We specialize in hair color correction, thin hair and hair repair. Every haircut or color begins with a consultation and is designed to compliment you and your style. Raffaele listens carefully to what you want to achieve and bases his suggestions on your lifestyle, hair texture and condition. Raffaele uses quality products that are top of the line in the hair industry. If you want a hair salon with an experienced stylist who is dedicated to making you look your best, call 303-420-1155 today to schedule your appointment at Raffaele’s Hair Studio. A style and cut designed especially for you. Raffaele can help you look your best. You will feel confident when you leave our salon knowing that you are sporting a complimenting cut and style. When you head out aiming to look outstanding for a special occasion, you can trust that our experience in beautiful up-dos will help you feel confident and beautiful. Raffaele uses a Japanese method to help permanently get rid of your curls and waves. This special technique leaves your hair feeling silky smooth and straight. Our perms fit each individual's unique style and needs. Raffaele is highly trained and can help you choose the perfect hair color to compliment your skin and lifestyle. Our highlights are natural and are customized for each individual color, cut and desire. At Raffaele’s Hair Studio, we can weave your highlights, blend them, tone them or make them more prominent to fit your taste. We use 100% human hair making our extensions high quality. Our hair is shipped to us straight from Europe.